Prohibitionists love to spread misinformation about the harms of cannabis use, even going as far as ensuring the studies on pot reveal negative results. 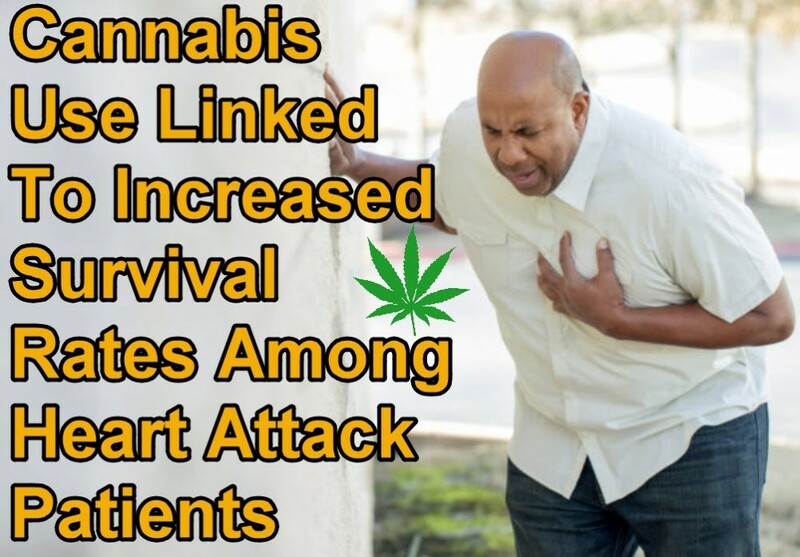 And while some people claim that cannabis use increases the risk for heart attacks or decreases survival rates, the opposite is actually true. One of the latest studies on cannabis and the heart has revealed that cannabis use is linked to increased survival rates in patients who have suffered from heart attacks. The new study, which was published in the medical journals PLOS One and the National Institute of Health, analyzed hospital records of more than 3,854 patients who suffered from heart attacks. The patients either admitted to consuming cannabis recently or tested positive for it. Another study, this time massive in scale, was presented at the Heart Rhythm 2018 conference. The researchers analyzed over one million patients and found that smoking cannabis isn’t associated with an increased risk of ventricular tachycardia (VT) and ventricular fibrillation (VF) after a heart attack. 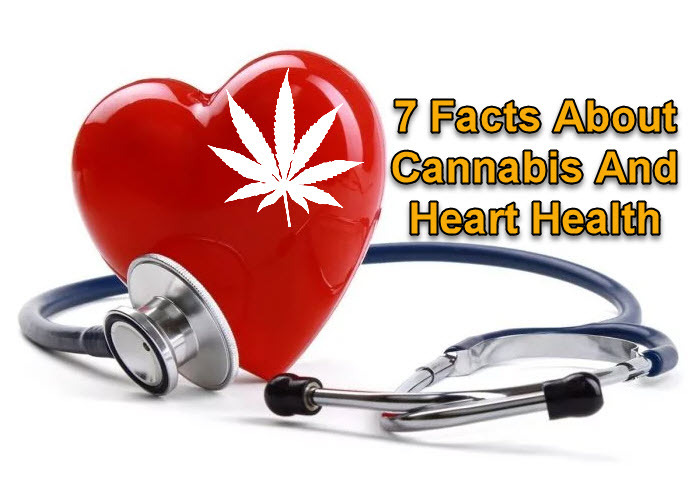 It also found that cannabis users had a decreased risk of atrial fibrillation, also known as AFib, which is a quivering or irregular heartbeat that can result in stroke, blood clots, heart failure, or other cardiovascular problems. The researchers looked at clinical data from cannabis users versus non users from 1994 to 2013. The patients were from 18 to 70 years of age, from 8 states including Colorado, California, New York, New Jersey, New Hampshire, Vermont, West Virginia, and Texas. The researchers found that in-hospital mortality rates were lower among the users following VF or VT, plus a decreased risk for atrial fibrillation among cannabis consumers. Cannabis users were more likely to be male and less likely to have coronary risk factors; they also found that cannabis users had lower rates of in-hospital atrial fibrillation (4.5% vs. 8.7%) and in-hospital mortality (4% vs. 6%), says the researchers. The study’s authors note that more studies will be needed in the future to better understand how cannabis plays a role in patients with arrhythmias and chronic ischemic heart disease, as well as hypertension and heart failure because cannabis consumption among those over 50 years old is increasing significantly. Although more studies are needed to better determine the effects of cannabis on the heart, the current studies that we have so far have revealed encouraging results. The heart is part of the endocannabinoid system after all, and studies show that deficiencies in the endocannabinoid system can cause heart failure. Another study also showed that cannabis is beneficial in helping protect the brain following a stroke. Both THC and CBD protect the brain from the damage it causes, and the researchers write that CBD actually makes a “better candidate” for stroke victims due to the absence of psychoactive properties. Even hempseed oil can help increase good cholesterol while reducing bad cholesterol levels. Have you used cannabis to support heart health? Share with us how it’s helped you. 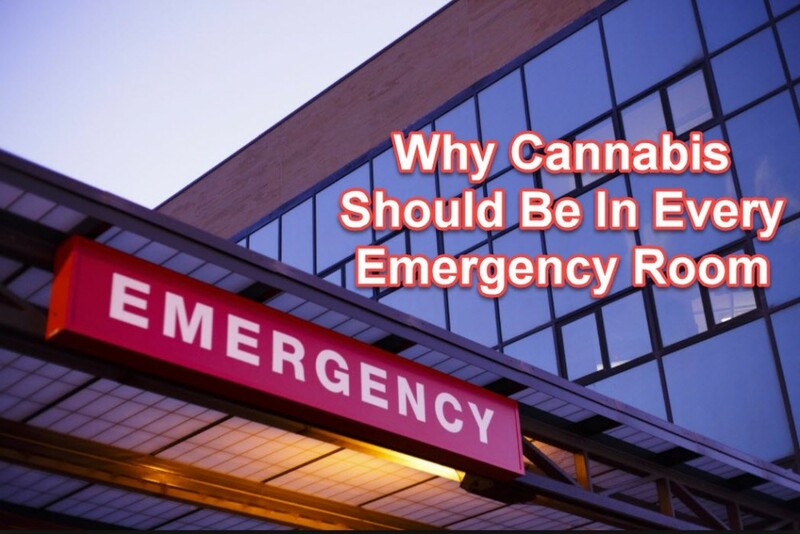 WHY CANNABIS SHOULD BE IN EVERY EMERGENGY ROOM, CLICK HERE. CANNABIS FOR HEART ATTACKS, CLICK HERE. among, attack, Cannabis, Heart, Increased, linked, Patients, rates, Survival. Bookmark.